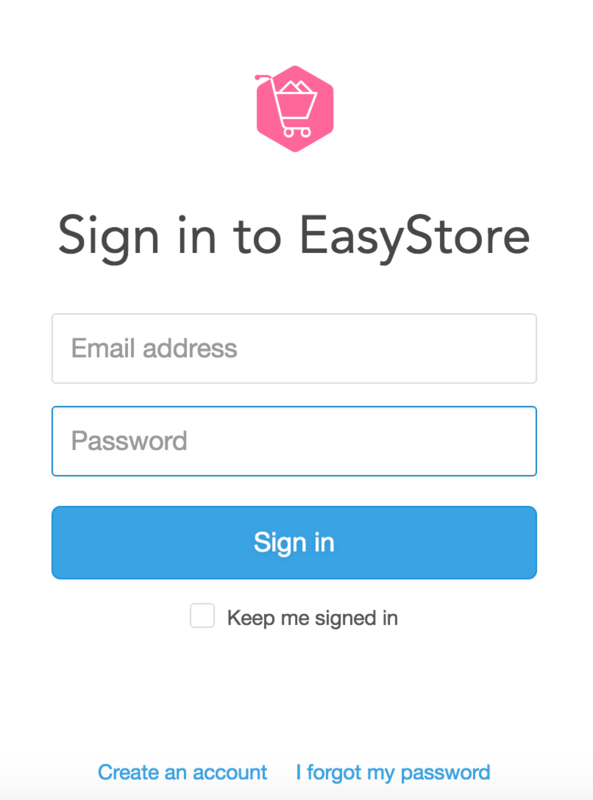 You may sign in your EasyStore through cp.easystore.co. Once you signed up an account, the login details will send to your email as our Welcome email. If you do not receive our Welcome email, kindly have a check in your Spam folder.